The final steps towards the publication of a Neighbourhood Plan for Hailsham are coming ever closer, following a recent meeting held between town council representatives and district council officers. 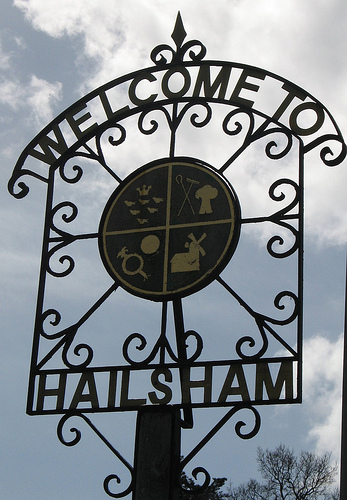 Although the publication of the Neighbourhood Plan for Hailsham has been delayed in recent months due to environmental assessment requirements (which will be finalised soon), things are now back on track and an estimated timeline for the final phases has been set. Following the Town Council’s submission of the Draft Neighbourhood Plan to Wealden District Council, the next step in the process will be a leaflet drop to all households in Hailsham in the near future, outlining final infrastructure and other proposals. 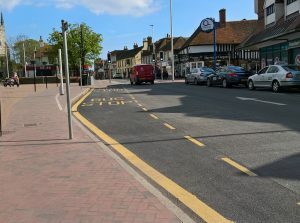 Once the required legalities have been met and the environmental assessments are complete, it will be the responsibility of Wealden District Council to collect any comments and representations from members of the public in accordance with Regulation 16, which will then be submitted to an independent examiner for inspection of the Plan documents before proceeding to referendum later this year. 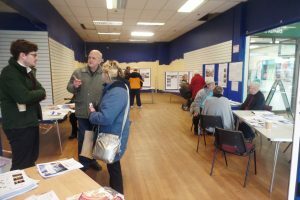 “It’s been a very long process and there has been a lot of hard work involved to get this far with the development of a neighbourhood plan for our town,” said Councillor Mary Laxton, vice-chairman of the Town Council’s Neighbourhood Planning Committee.